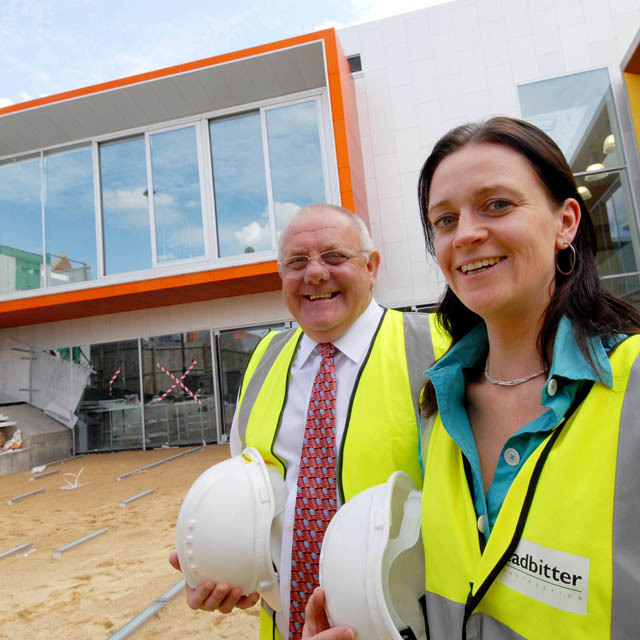 2008 - Cornerstone opens its doors for the first time with a superb concert from The Ukulele Orchestra of Great Britain. 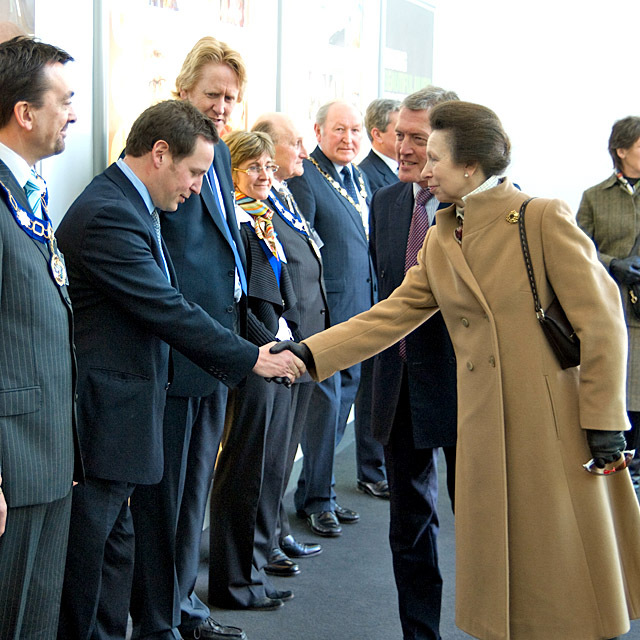 2009 - Her Royal Highness Princess Anne visits us to officially open the arts centre, unveiling a plaque which is still on the wall of our Box Office. 2009 - We also held our first ever first ever Free Bar Gig, Open Exhibition and Music and Beer Festival. 2010 – We commissioned and ran our Scooter Ballet performance. 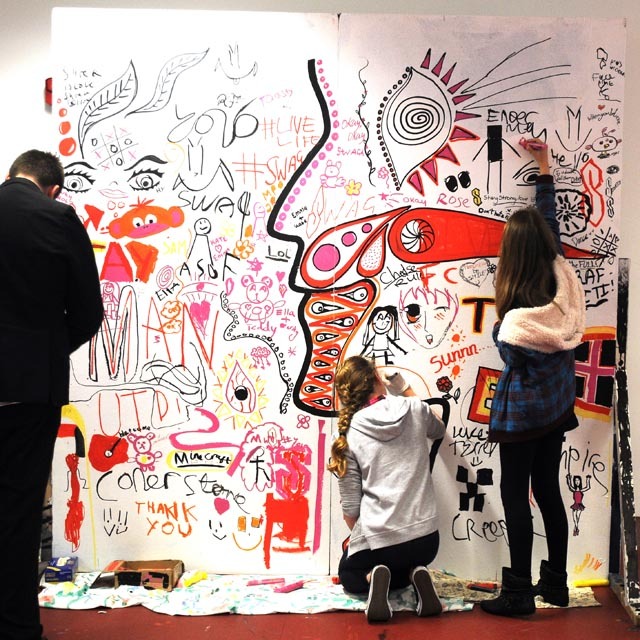 2011 – We took part in the first Something for the Weekend event, a collaboration between 7 different Oxfordshire venues. 2011 - Elegant Cuisine took over as cafe bar operators at Cornerstone. Elegant are local caterers based at Millet's Farm in Frilford. 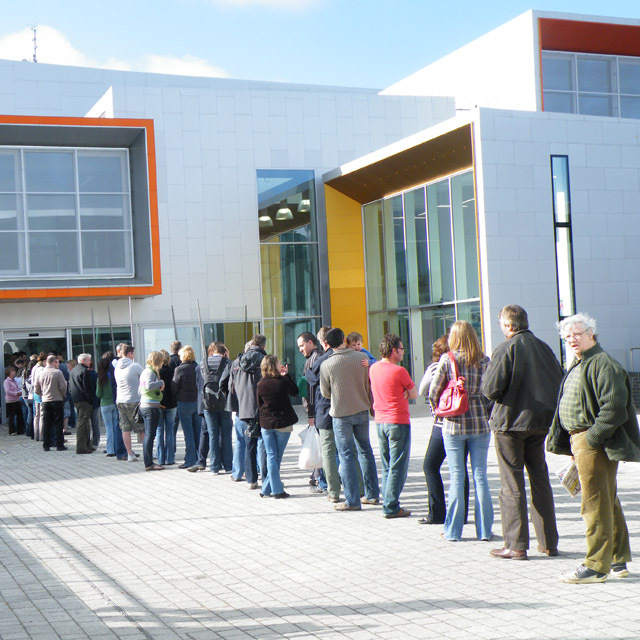 2012 – The 400,000th visitor walks through our doors. We also commissioned a new piece of theatre with other venues called As You Like It. We selected this piece as part of an initiative to create classic theatre for small to mid scale venues in conjunction with House. 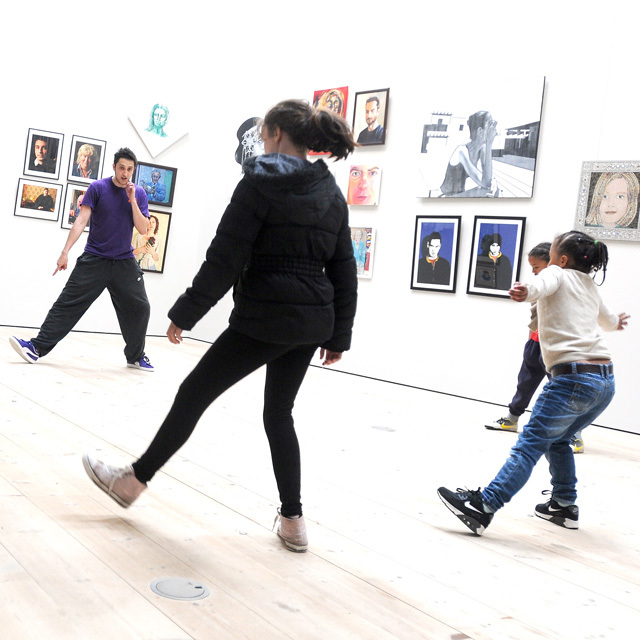 2013 – As part of Something for the Weekend we held our first Access All Areas Day, a festival of workshops, activities and performances all accessible for people with learning disabilities. 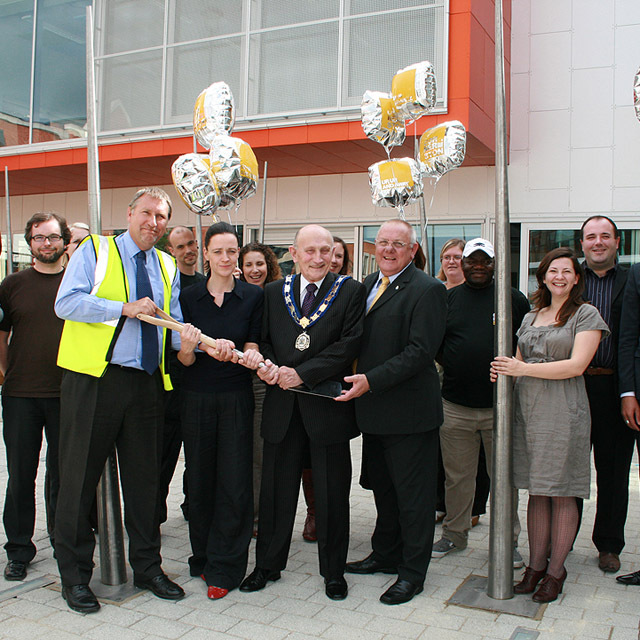 2013 – On September 14 and 15th we celebrated our 5th Birthday in style with a gala concert from Alice Francis, and a weekend of free performances and activities. Around 3000 people came along to party with us enjoying everything from a treasure hunt, to dance performances in the window wall windows. 2014 - We replaced our auditorium cinema screen with a larger automated screen which delighted our regular Film Club. 2014 – Over 50 local young people took part in our first Free Youth Activity Day with activities ranging from jewellery making, a fire pit and table ping pong. 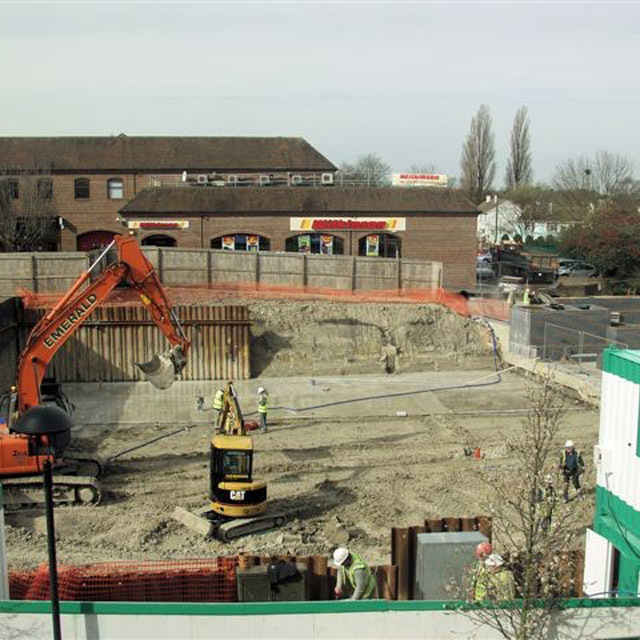 2014 - We worked with Ivory World Wide to re-design our outside seating area and cafe space. The re-design brings colour to the town square with new furniture, soft furnishings, heated and lit parasols and external dividers the design of which are based on railway sleepers as a tribute to Didcot's railway heritage.